Top brands receive high leverage from social media marketing and internet companies are getting highly interested on how they pull it off. By social media marketing, a brand or business is able to build its popularity by increasing its website presence and growing the number of its followers using the social media. 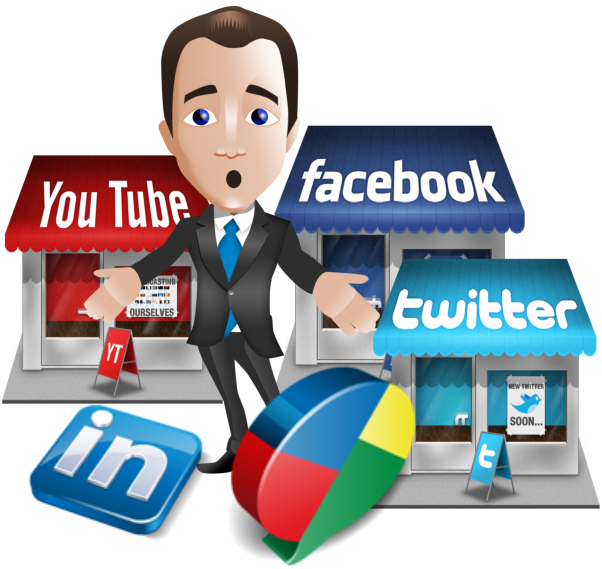 There are many marketing tricks employed by many businesses in order to increase their website traffic and ranking by using the social media influence. Here’s how top brands are able to use social media for impressive marketing and profitable leverage. Social media is responsible for the profit earned by Red Bull in 2012, selling about 5.2 billion cans of its energy drinks. It launched a marketing campaign that leverages on its buyer persona. On its website, thrill seeking athletes were featured, including race car drivers. Its social media campaign kicked off by launching on its Facebook page the upcoming thrilling events of playing addicting games and featuring on its Twitter page a photo of the week contest that gets the viewers talking, sharing and engaging with the Red Bull brand. It also featured the experience and adventures of heroes on an adrenaline pumping action on the Red Bull TV that is optimized by an app to accommodate more viewers and followers. What makes this top brand fare well in its social media marketing campaign is knowing their target audience to be likely engaged with their brand and will be interested in using their products. The social media campaign is not all about the Red Bull drink, but leveraging on the interest of their audience that is relevant to the product they are selling.